Chef Gordon Ramsay has become one of today's most successful celebrity chefs. Gordon's passion for cooking has touched the lives of many people and he continues today to make our culinary experiences a delight. I am going to share with you some Gordon Ramsay recipes that I have had the pleasure of making and hope that you enjoy them as much as I did. After creating a dish for the first time, I often like to make my own modifications to the recipe. Though I've tried to improve on Gordon's dishes, I often find it's impossible. This man is a master chef. I buy Spanish saffron and make a concentrated essence by crushing saffron strands into a little boiling water. The infused "saffron water" gives risottos and pasta dishes an exotic flavour and rich colours. To make this, mix 1 tablespoon of saffron strands with 180 ml of boiling water, then cool. 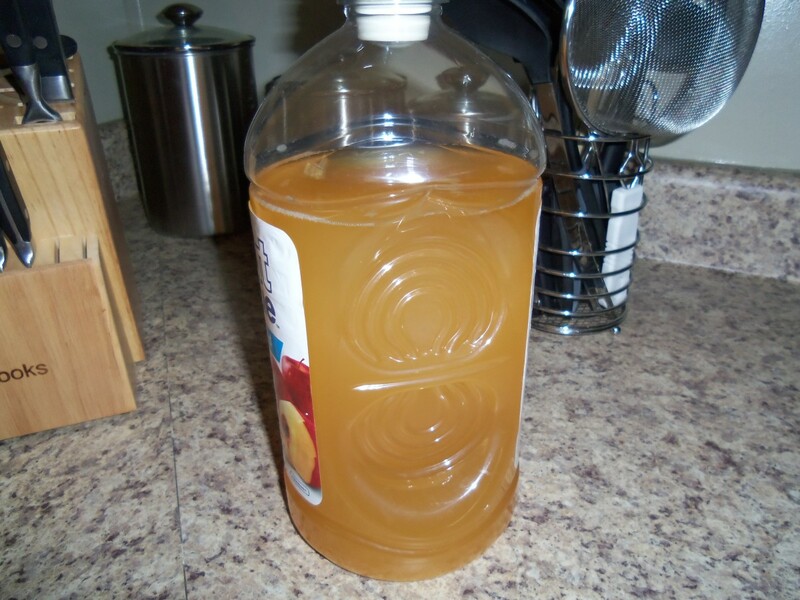 Keep in a jar in the refrigerator for up to 3 days, or freeze as tiny ice cubes. To make saffron-enhanced homemade pasta, simply add a few drops to the mixture as you mix it in the food processor. 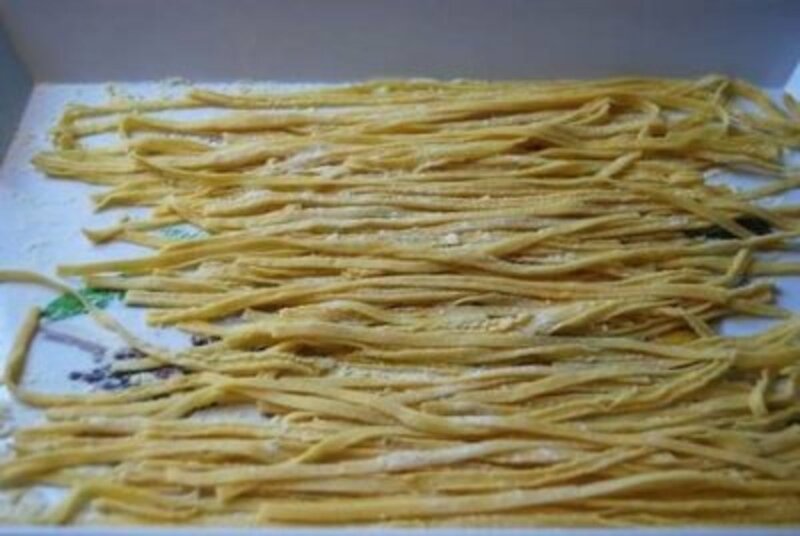 To make the pasta, put the flour, salt, eggs, egg yolks and olive oil into a food processor and mix until the mixture comes together to form coarse crumbs. Tip this mixture into a bowl and gather it into a ball with your hands. Turn the pasta dough onto a lightly floured surface and knead well until the pasta dough is smooth and soft, but not sticky. Wrap in plastic wrap and let it rest for at least 30 minutes. Take a piece of dough about the size of a kiwifruit, keeping the rest well wrapped to prevent it from drying out. Flatten the piece of dough to a rectangle, about ¼ inch (5mm) thick. With the pasta machine set to its thickest setting, feed the dough through two or three times. Adjust the setting by one notch and repeat. Continue in this way, narrowing the setting by one notch each time. The dough will get progressively smoother and gain more of an elastic consistency. 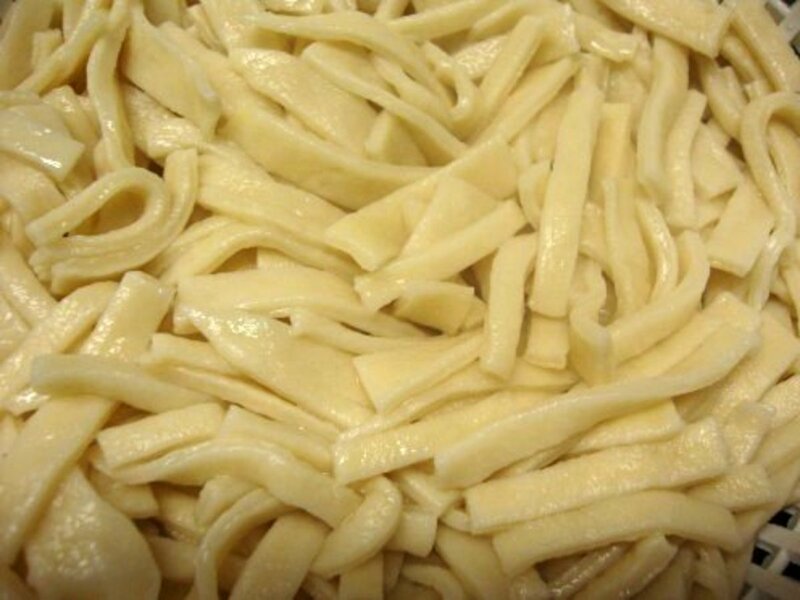 When you reach the thinnest setting, the pasta is ready to be cut, filled, and shaped as required. Repeat with the remaining dough. Put the egg yolk, vinegar and mustard into a food processor and mix until the mixture is very thick and creamy. With the motor running, slowly trickle in the oil in a steady stream. Add the water and mix to help stabilize the emulsion. Add some salt and pepper and mix again for a quick second. Transfer to a jar, cover and chill for up to 3 days. This is another homemade mayonnaise from Chef Ramsay. 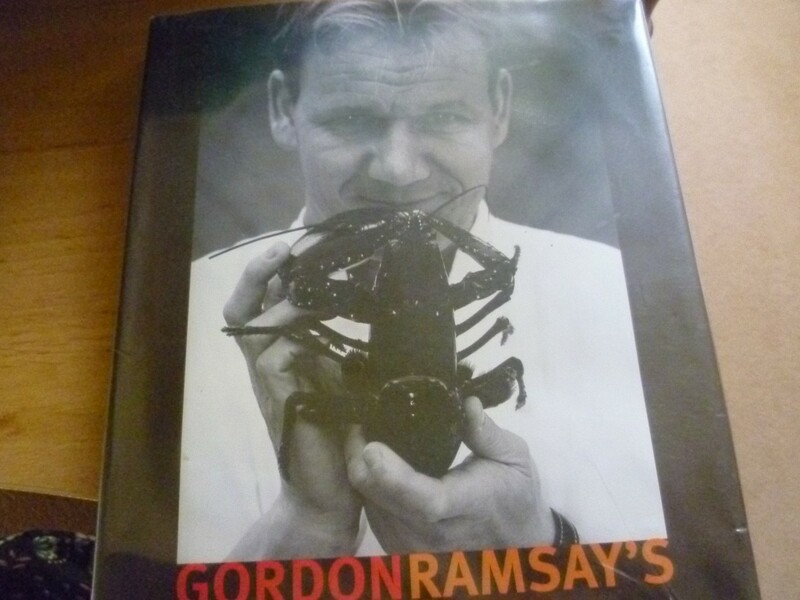 I have not tried this recipe yet myself, but if Gordon is making it, it cannot be bad. 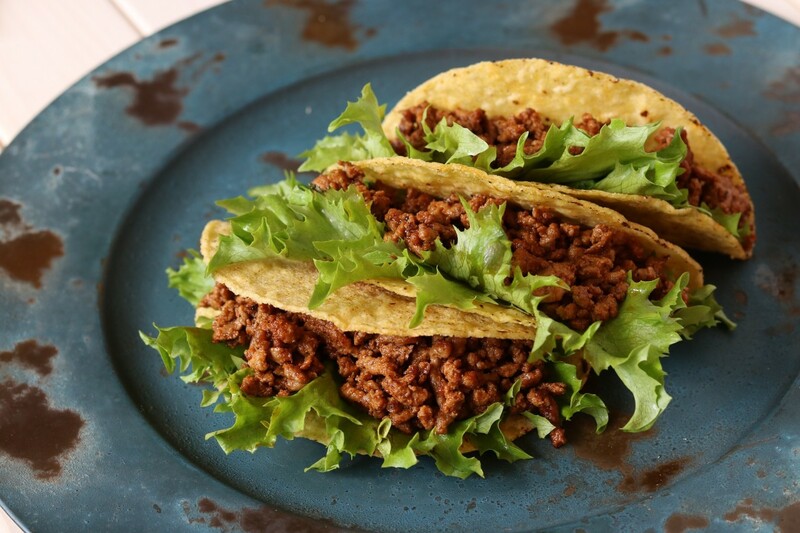 Please share your opinions about these recipes from Gordon. All comments are welcomed. Thank you and have a great day! Fun lens! So many choices, but I do want to try making homemade pasta. I want to try his new burger joint "burgr" in Vegas. Looks delicious! i am a home cook, and your recipes are very good. if i were younger i would have loved to learn how to be a better cook from you thank you for teaching the art of cooking. In South Africa Gordon Ramsy is putting his name to Checkers butcheries. I hope they do not let him down! I love Gordon Ramsay's cooking shows and have featured some of his videos in a lens I am working on http://www.squidoo.com/pescaterian and I have used your lens here as a featured lens in a side widget. I hope you don't mind. If you would like me to remove it, please let me know. It fits perfectly into the side widgets I have added. Very inspirational, Gordon Ramsay is THE MAN. 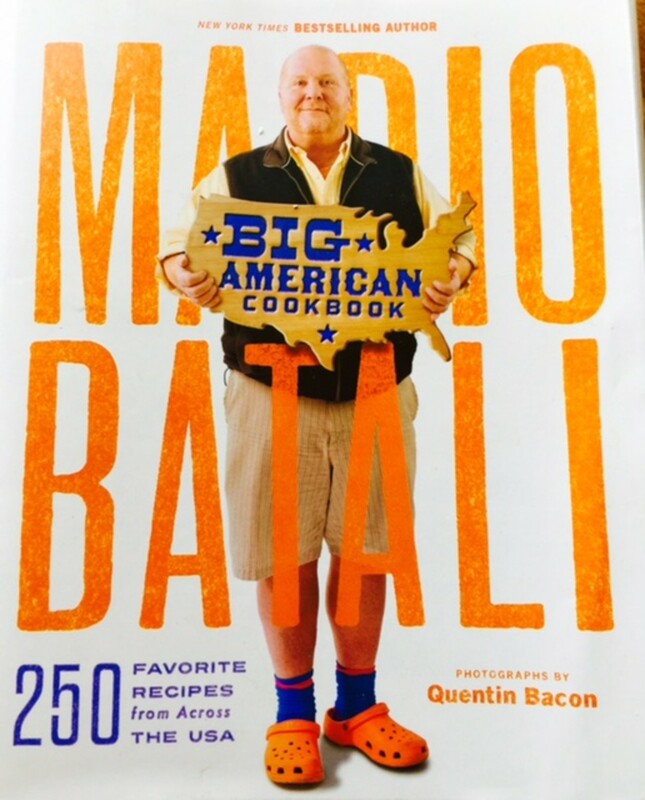 Amazing recipes by an amazing chef...and colorful too! Good cook. Great entrepreneur. But more than a little crass. Love Ramsay wonderful lens thank you for sharing all the great information fantastic!!! Great lens! Heaps of interesting info. 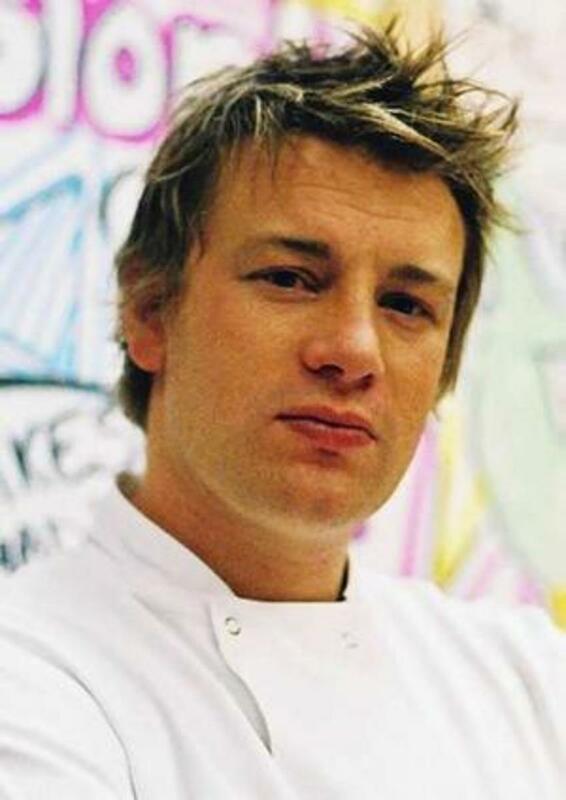 I don't particularly like Gordon Ramsay, but the guy can cook some great dishes. This is GREAT! I LOOOOVE that guy! :-) Thanks for sharing a great lens! Great work Brandon! I have never seen a fish that size in my life, away to add some photos! Ramsay is the best! But underneath his tough exterior is a heart of gold. Looking forward to trying some of these recipes, especially the beef wellington. Very informative. Mmmm. This lens is delicious. I'm lensrolling it to my cooking tips lens. I've favorited this one specifically to come back and use it as a reference point for making my own mayonnaise. It looks so easy but is something I've never done. Thanks!